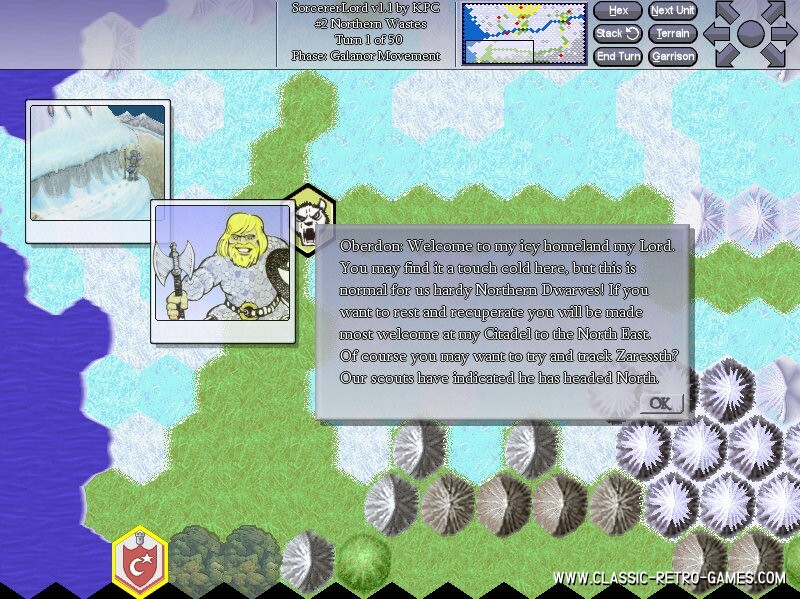 Sorcerer Lord is a strategic game. 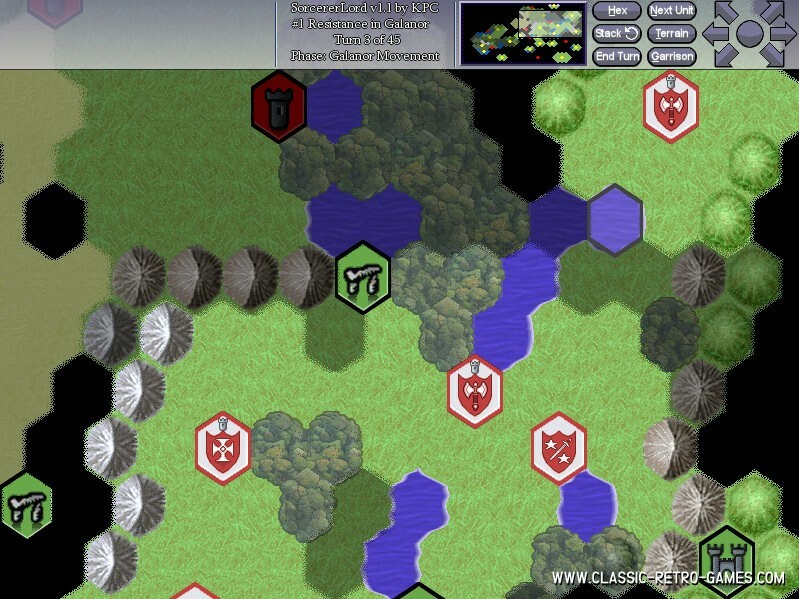 In this strategic turn based game you recruit and move troops and try to conquer the enemy. The game concept is from 1989 but is still very much fun. This remake is quite true to the original. Enjoy this free windows remake of another great classic retro game! Currently rated: 2.8 / 5 stars by 10 gamers.